Nearly a year of debate and discussion ended last month with the approval of Cuba’s first constitutional reform since 1976. Some observers see the new constitution as a merely cosmetic update aimed at assuring one of the world’s last communist systems won’t get another revamp until long after the passing of its founding fathers, now in their late 80s and early 90s. Others see the potential for a slow-moving but deep set of changes that will speed the modernization of Cuba’s economically stagnant authoritarian bureaucracy. 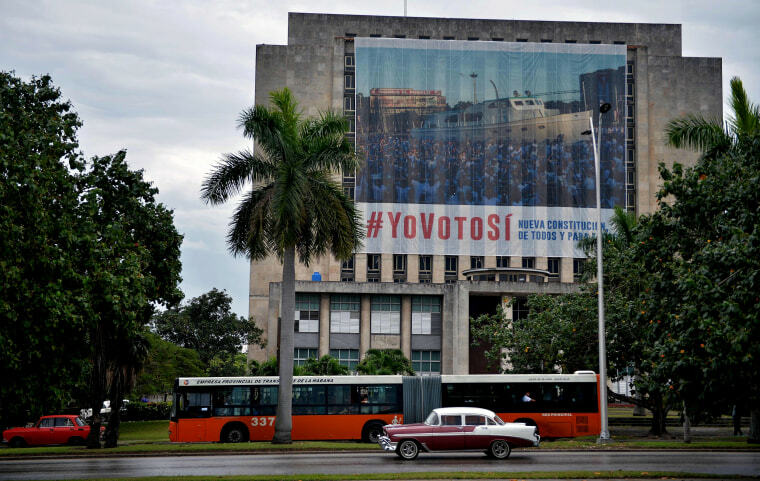 One of the first changes will be in Cuba’s political system. Within five months, the government is required to pass a new electoral law that splits the roles of head of state and government between the current president and the new post of prime minister. A new set of governors will replace the Communist Party first secretaries as the highest official in Cuba’s 15 provinces. A new business law could create a formal role for small- and medium-sized businesses. Until now, all private workers and employers are legally classified as “self-employed,” leading to situations in which hundreds of thousands of “self-employed” waiters, cooks, maids, construction workers and janitors go to work each day for the “self-employed” owners of restaurants, bed-and-breakfasts and construction contractors. “There’s a full-on effort to give life to the new constitution, to accompany it with laws so it doesn’t become a dead letter,” Homero Acosta, the secretary of the Cuba’s Council of State and one of the key figures in the reform, said on state television this month. A new criminal code will for the first time create the right of habeas corpus, requiring the state to justify a citizens’ detention, and give Cubans the right to know what information the government holds about them.